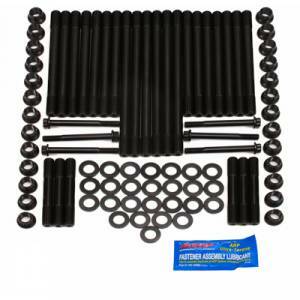 Description: The ARP 247-4203 Cummins Diesel Head Stud Kit is designed for the 1989 to 1998 Dodge Ram 5.9L Cummins 12 valve engines. The ARP 247-4203 extra heavy duty head studs will prevent head gasket failures from high combustion pressures. 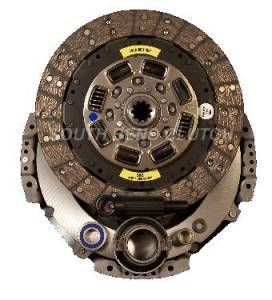 Description: 13125-OR-HD 13" Clutch Repair / Replacement Kit (NO Flywheel) 425 HP 900 Torque Flywheel Not Included Does not fit Dodge (OEM) stock flywheel. 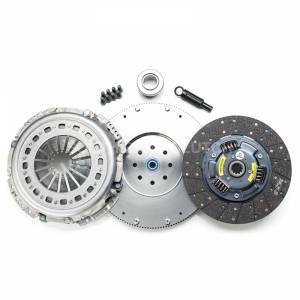 This clutch repair / replacement kit replaces South Bend Clutch # 13125-OR-HD Clutch Kit only. 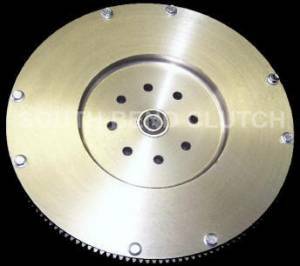 Description: South Bend Clutch 0090 Fits 89-04 Dodge Getrag,NV4500,NV5600 Stock HP This is a good stock replacement clutch and is rated at 350 Horse Power and 700 Foot Pounds of torque. 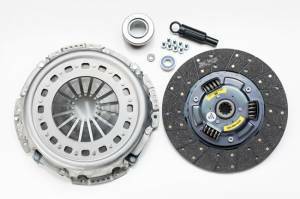 Works great for towing and drives like a factory clutch.